Google has announced an experimental marketplace in which interested parties can pitch their patents to the company. If interested, the search giant will reach out to the patent owner to move forward with a sale. Here’s how it’ll work. 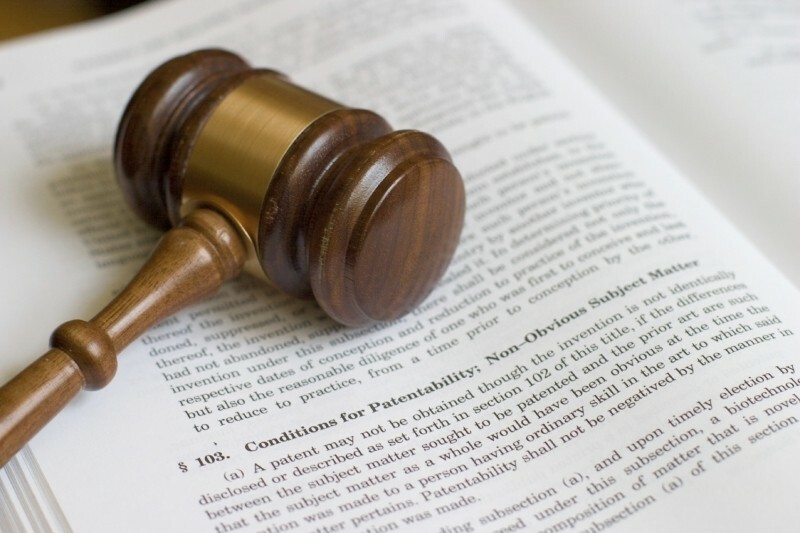 The Patent Purchase Promotion will run from May 8 through May 22 at which time patent holders can tell the company all about the IP they’re willing to sell and at what price they’re after. Once the portal closes, Google will review all submissions and let submitters know if they’re interested by June 26. Google will go over some additional diligence and work to get the deal closed in short order. The company said it anticipates closing all sales and processing all payments by late August. Allen Lo, Deputy General Counsel for Patents at Google, said that by simplifying the process and having a concentrated submission window, they can focus their efforts into quickly evaluating patent assets and getting responses back to potential sellers in a timely manner. Lo is quick to point out that there is some fine print that potential sellers should read and understand fully before participating. As such, it would probably be best to discuss the matter with an attorney – especially if a high-value, desirable patent is involved. Does this mean Google is positioning itself to become the next patent troll? Quite the opposite, actually. Google hopes its experimental marketplace will translate into better experiences for sellers and remove the complications of working with patent trolls. The move is part of a larger effort by the search giant and others to further protect themselves against patent assertion entities.